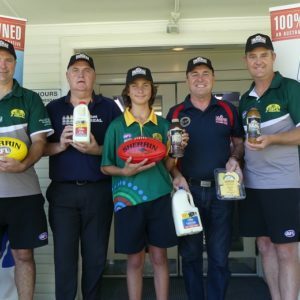 The AFL North Coast Junior Competition draw has been released with a record number of teams entering for the 2019 season. Team numbers have grown to an incredible 33 teams, coming from ten clubs. This means that the overall competition has more than doubled since 2015 when there were 16 teams from six clubs. The positive growth has been highlighted by two new Youth Girls teams at the Bellingen Bulldogs and Sawtell Toormina Saints clubs bringing the number in that competition to six, plus the re-emergence of Under 15 teams for the Port Macquarie Magpies, Macleay Valley Eagles, and Coffs Harbour Breakers bringing that age group to six teams as well. 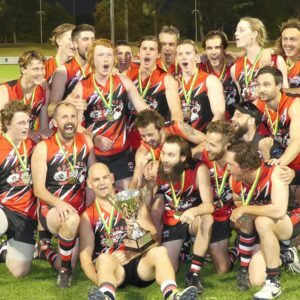 Paul Taylor, Community Football Manager, said that Junior footy continues to go from strength to strength. “In addition to the positive growth at Youth Girls and Under 15 levels, our numbers in Under 11 and Under 13 continue to be strong which provides an excellent base for further growth in the short term. The Under 11 and Under 13 competitions will again be played with a southern and northern format which significantly reduces the travel for families. The fixture includes two ever popular gala days where northern and southern teams will get a chance to face off against each other as part of the overall competition. 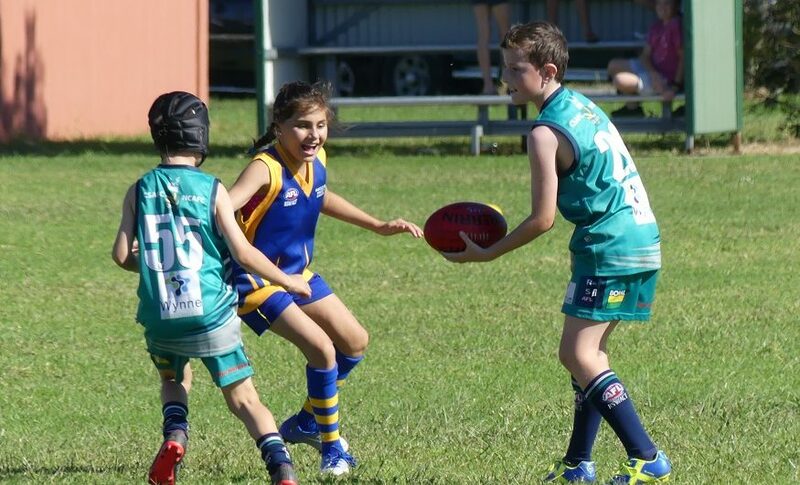 Sawtell Toormina Saints and Bellingen Bulldogs joining the Youth Girls competition to increase team numbers to six. Port Macquarie Magpies, Macleay Valley Eagles, and Coffs Harbour Breakers rejoining the Under 15 competition to increase team numbers to six. Youth Girls and Under 15 teams from the same club playing in the same location each week. Under 11 and Under 13 teams from the same club playing in the same location each week. Clubs with teams in all four age groups being in the same location on at least six occasions. Under 11 and Under 13 competitions featuring northern (Grafton to Nambucca) and southern (South West Rocks to Taree) conferences to significantly reduce travel for families. Two gala days included within the Under 11 and Under 13 to give northern and southern conference teams the chance to play each other. A three week Finals Series in each age group starting on Sunday 11 August. The Grand Finals of each age group being staged at the revamped C.ex Coffs International Stadium on Sunday 25 August. All teams still have the capacity to accommodate more players. Anyone interested in registering to play in 2019 can find their nearest club and register at play.afl. The season gets underway on Sunday 7 April. The full draw is available here. To receive this information as a push notification to your phone please create an AFL North Coast app through the Team App platform.